This one is adapted from David Tanis, New York Times – City Kitchen. Don’t use a very expensive wine for this but one at least good enough to drink. 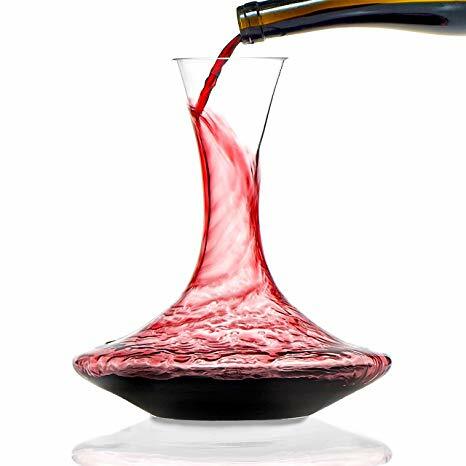 You can use Chianti, Merlot or Pinot Noir. Put on a pot of salted water to boil. Add a cup of the wine and lower the heat. 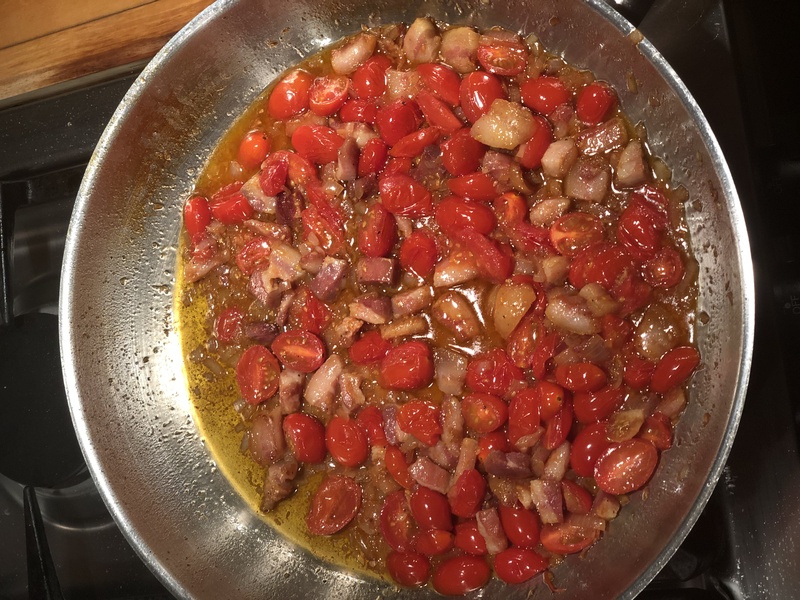 Sauté the pancetta in the oil. Remove it when it browns. Then add the onion, salt and pepper. Fry the onion until its softened. 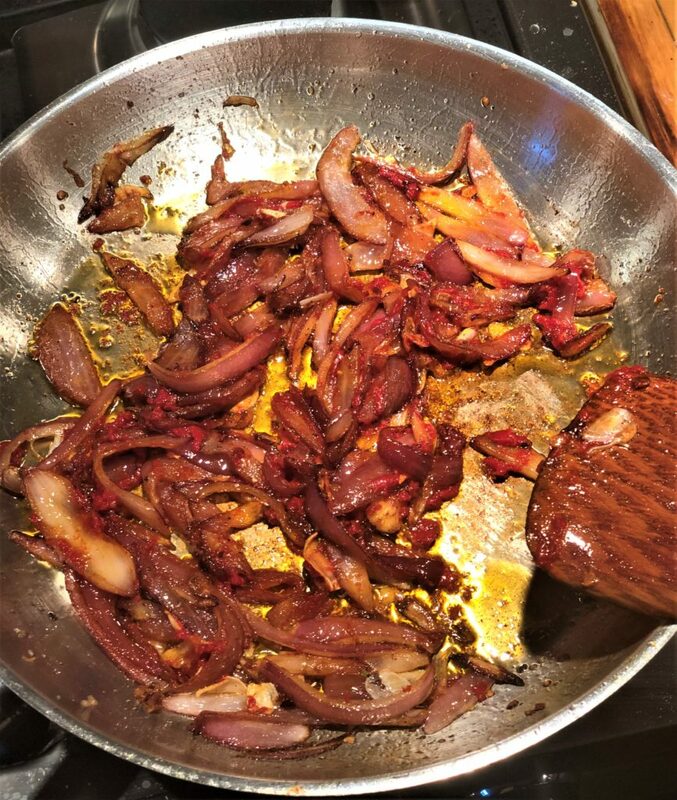 Add the garlic and tomato paste – stir and coat the onion. Then the bay leaf and the rest of the bottle of wine. Raise the heat and let it reduce – about 10 minutes. Bring the pasta water back to a boil and cook the pasta until almost done. Reserve a cup of pasta water and drain the pasta. Add the pasta to the sauce and stir as it absorbs it. Add some pasta water if the sauce is too thick. 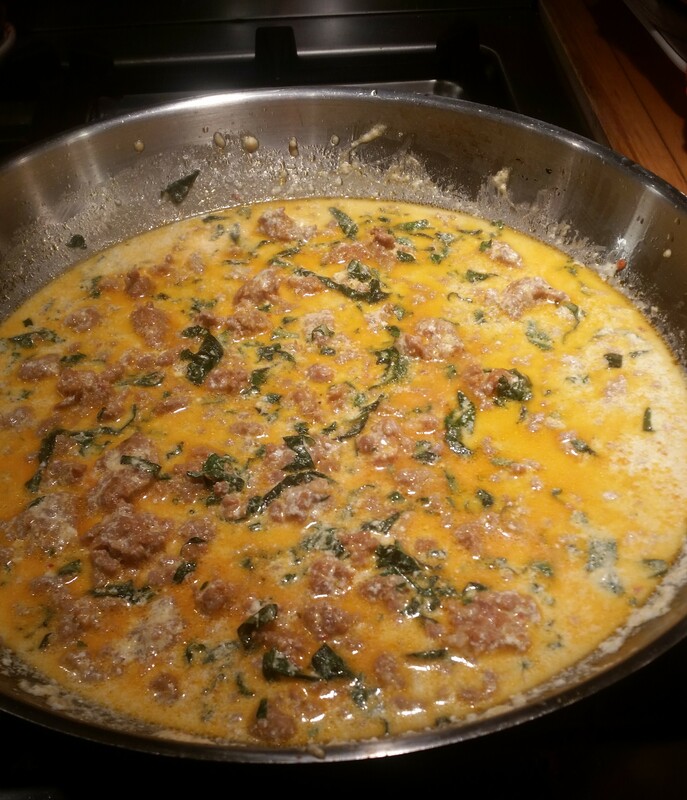 Stir in the browned pancetta, the butter, parsley and Parmigiana. Check for seasoning. 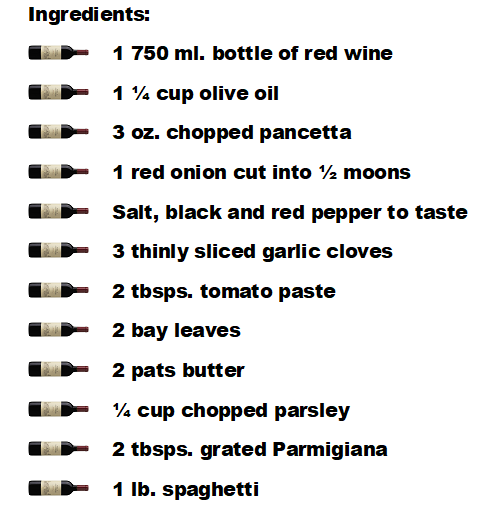 Serve with more grated Parmigiana. 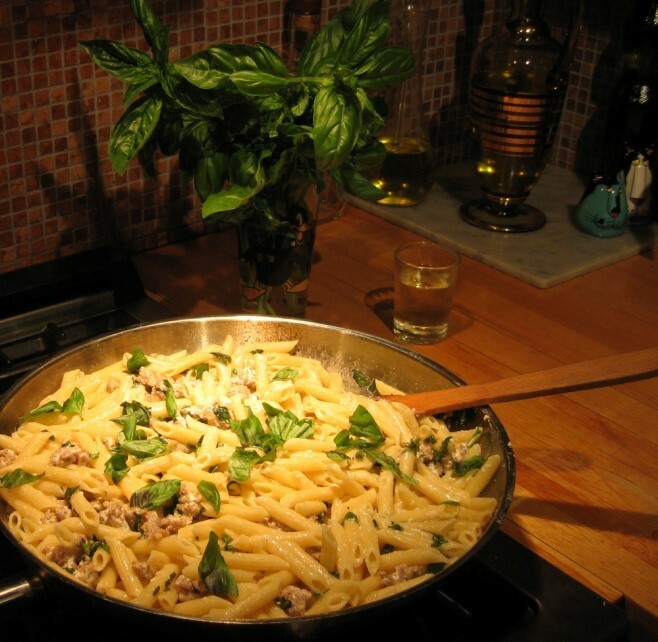 Cooking – Let’s start with the basic cooking of pasta – you boil it. First, use more water than you’d think you’d need, about four quarts for one pound. Add a lot of salt, at least 2 tablespoons (it can only absorb so much) and don’t pay attention to what the celebrity chefs say and add a few drops of oil if you want. 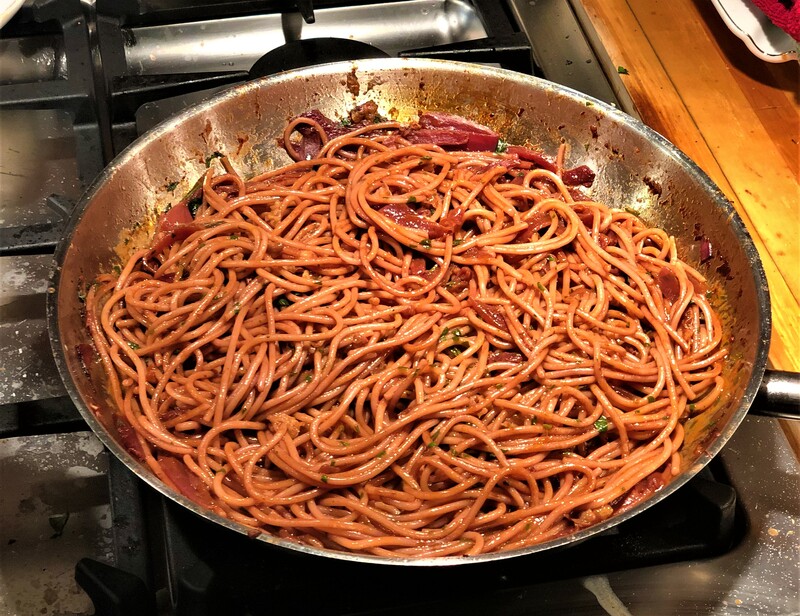 Some people think it keeps the pasta from sticking together as it cooks and others think it prevents the sauce from adhering to it. Make up your own mind. 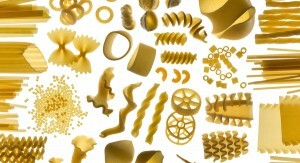 Pick a pasta shape that compliments the sauce. Cook it until it’s done the way you like it and don’t worry about the Al Dente Police raiding your kitchen. 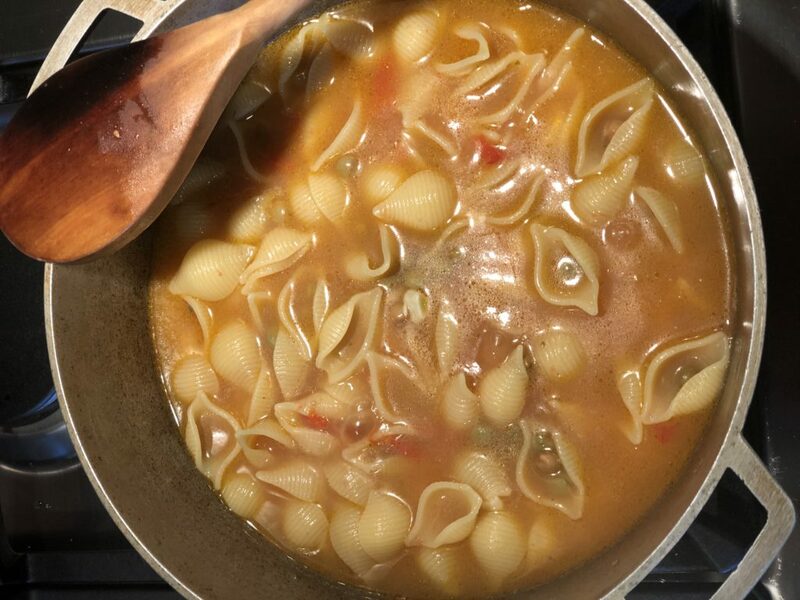 If you have room in the pot you can finish cooking the pasta in your sauce. Save a cup of the pasta water. You can use it if you need to thin the sauce. One isn’t better than the other, they’re just different. 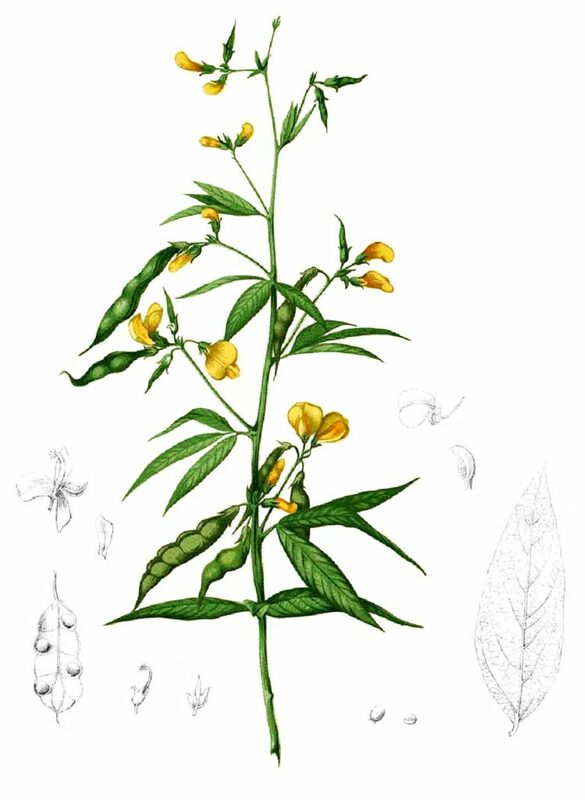 Secca is the most common one. 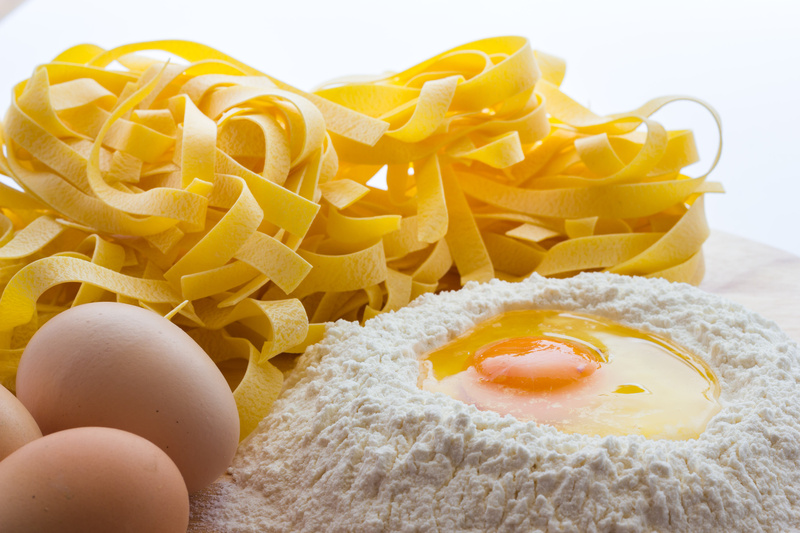 It’s the dry pasta you find in every grocery store – think Ronzoni or Buitoni. It’s made with semolina flour (hard durum wheat) and water and can handle the mechanical process required to make it. It lasts for months. 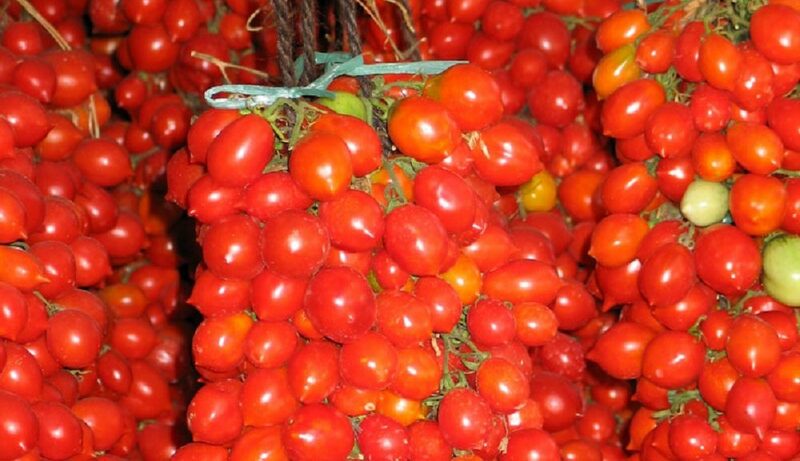 Secca is more popular in the south of Italy, it’s cheaper than fresca and can be used with heartier sauces. 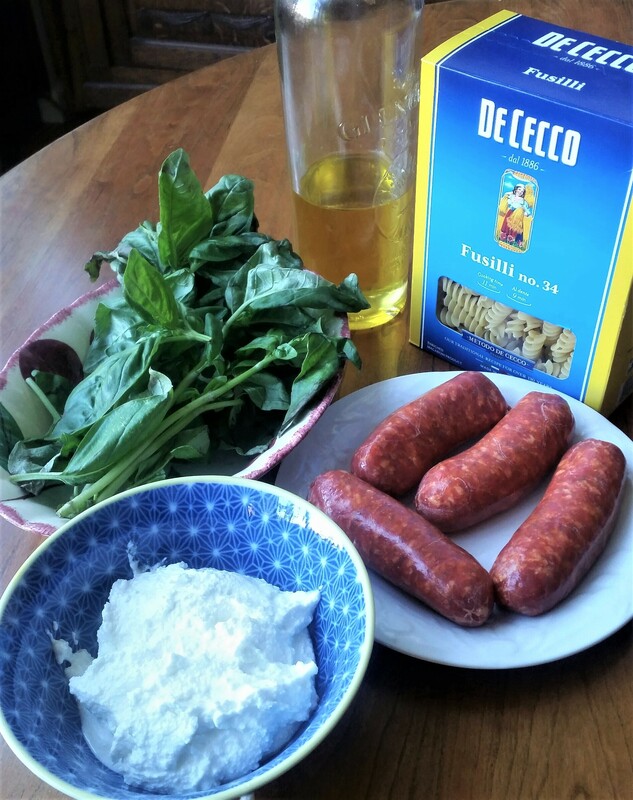 Fresca is made from bread flour and sometimes eggs. It lasts about 5 days in a refrigerator. It’s tender and absorbent and works with light sauces – try sage and butter. 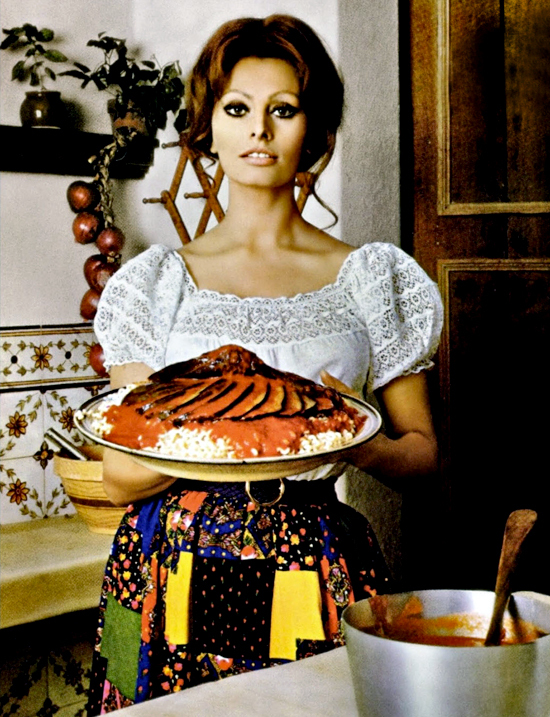 My mother used almost only secca but on special occasions she would make fresca. 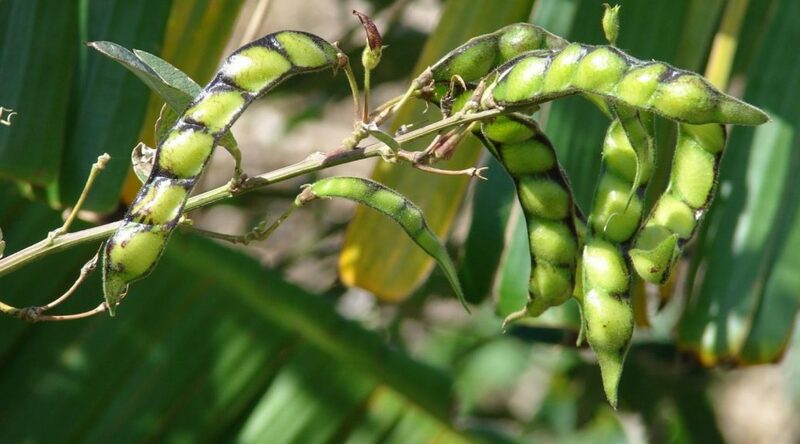 Cavatelli, which she pronounced in the Salernitano dialect gav-a-deel, was so simple that I would often help. I’d roll out a snake-like section of her dough, cut it into one inch pieces and then sort of smear them with my thumb. Mine weren’t as pretty as hers but still not bad. On very special occasions we’d have ravioli. 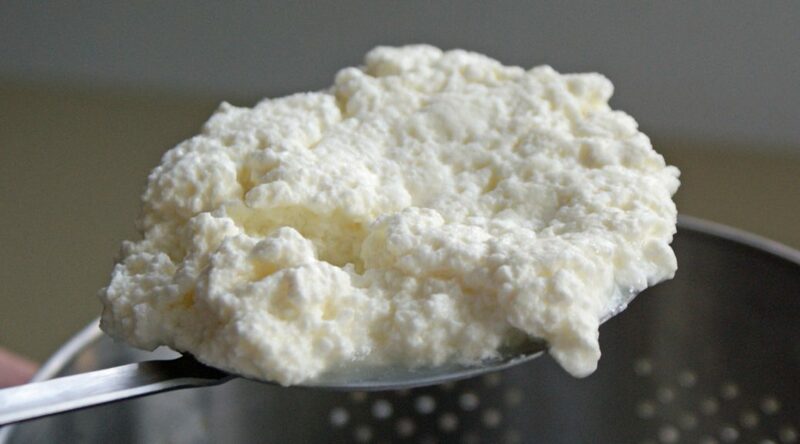 My mother, aunts and grandmother never used anything but a ricotta mix for stuffing. Since we never ate in Italian restaurants I didn’t know they could be made with meat or anything else (pumpkin?) until I was almost an adult. 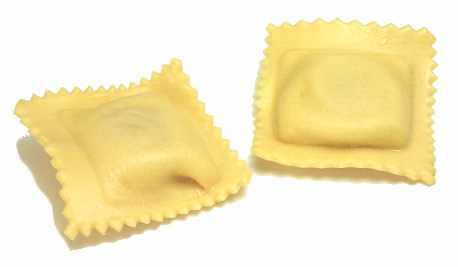 My family’s ravioli were square, large, sealed by crimping with a fork and laid out on a clean sheet on the bed to dry before cooking. You can get good ones at Piemonte on Grand near Mulberry Streets or Pastosa. Noodles – There are American egg noodles and Chinese rice noodles but as far as I know there are no Italian noodles. Grated cheese – Since cheese is so closely associated with pasta I’ll mention it here. 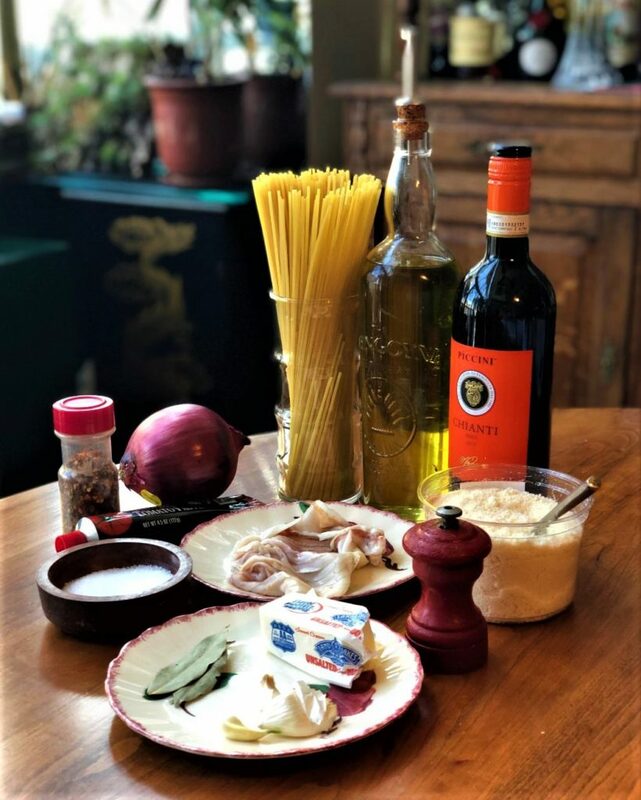 Use Parmigiana, Loccatelli, Romano or whatever you like but don’t think you can put it on everything because it can overpower a delicate dish. If you really want cheese, eat a piece of cheese. 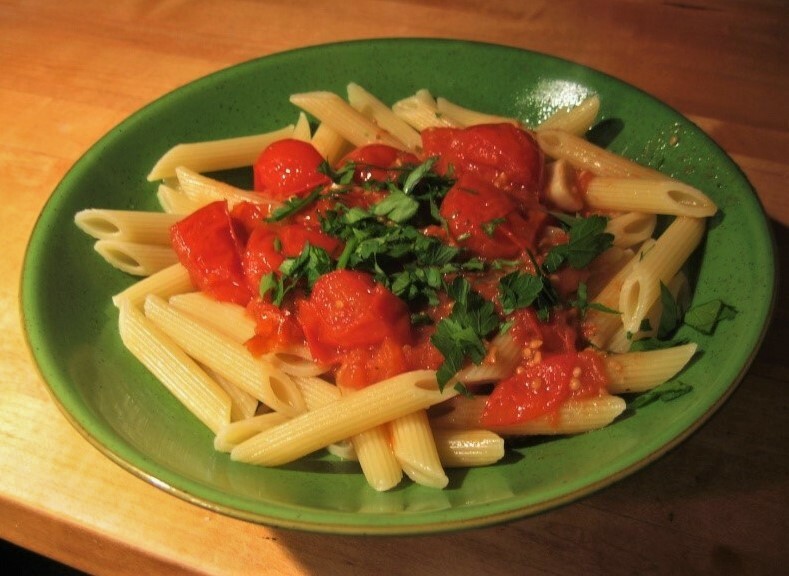 Instead of the hard grating cheeses, try dry ricotta salada sometime or maybe a tablespoon of fresh ricotta in your dish before you put in pasta with tomato sauce. Instead of any grated cheese at all, try toasted breadcrumbs. 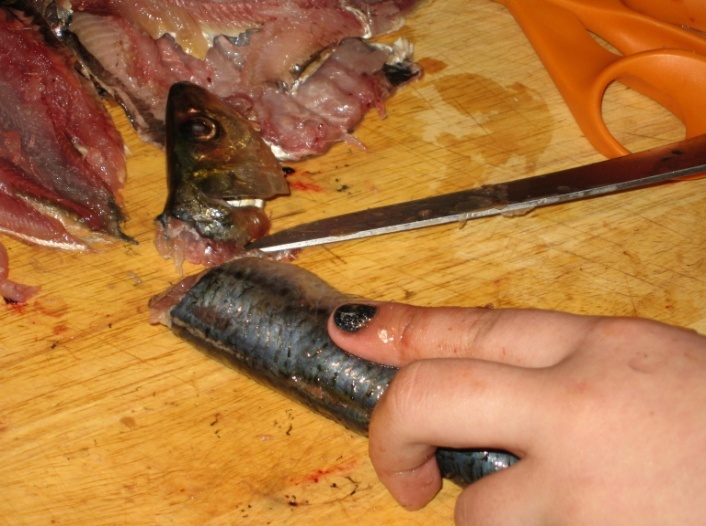 And remember – never, never put cheese on seafood. St. Joseph is the patron saint of Sicily and March 19th is his feast day. This recipe is in honor of all my Sicilian friends who celebrate his day with this traditional dish. 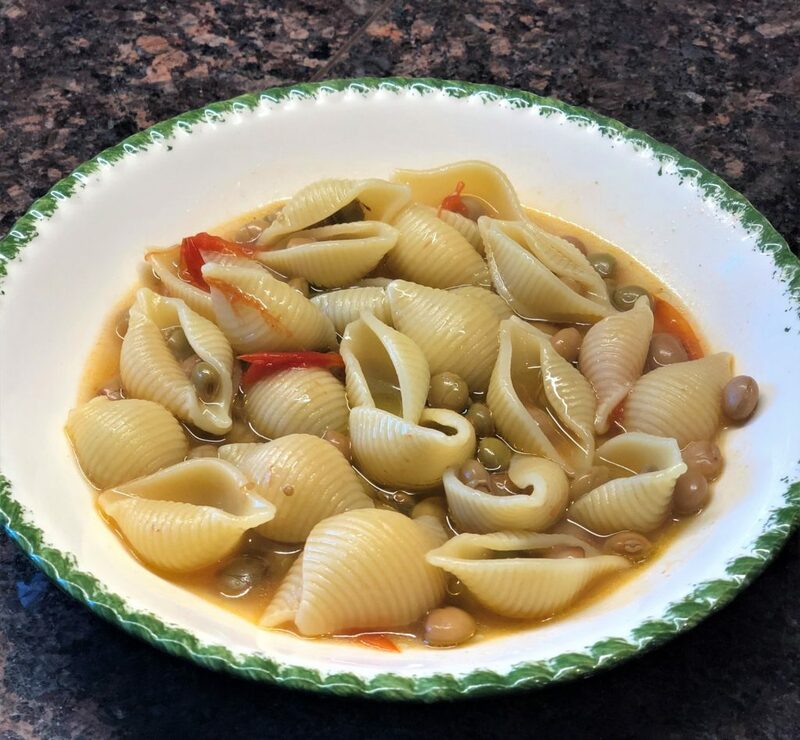 This is a basic recipe and I’m sure everybody’s grandmother makes it a little differently but if you’ve never made it before this is a good start. 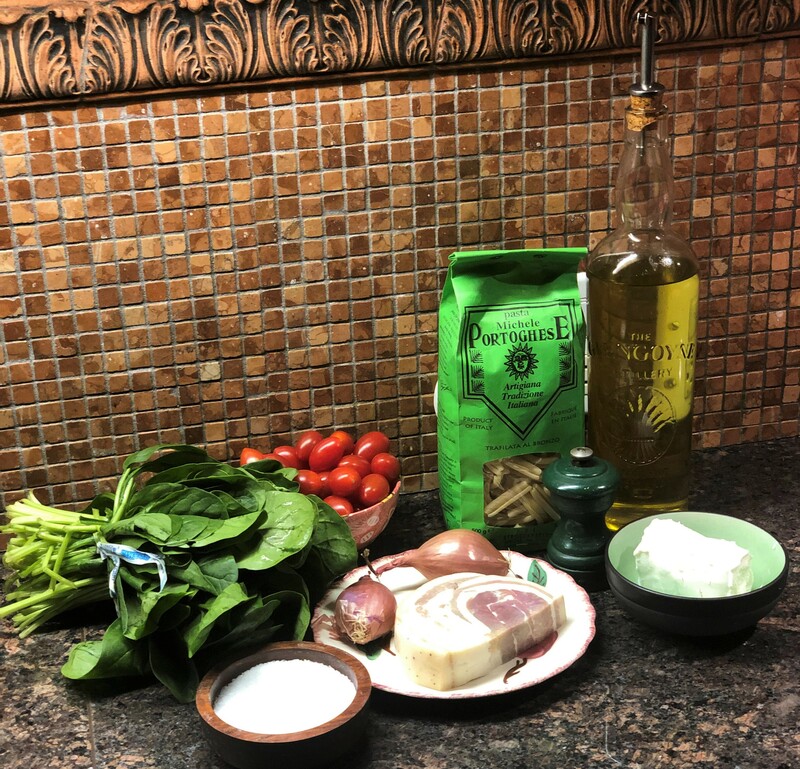 For a variation on this recipe and a funny story about cooking rivalry, click here – La Cosa Nostra. 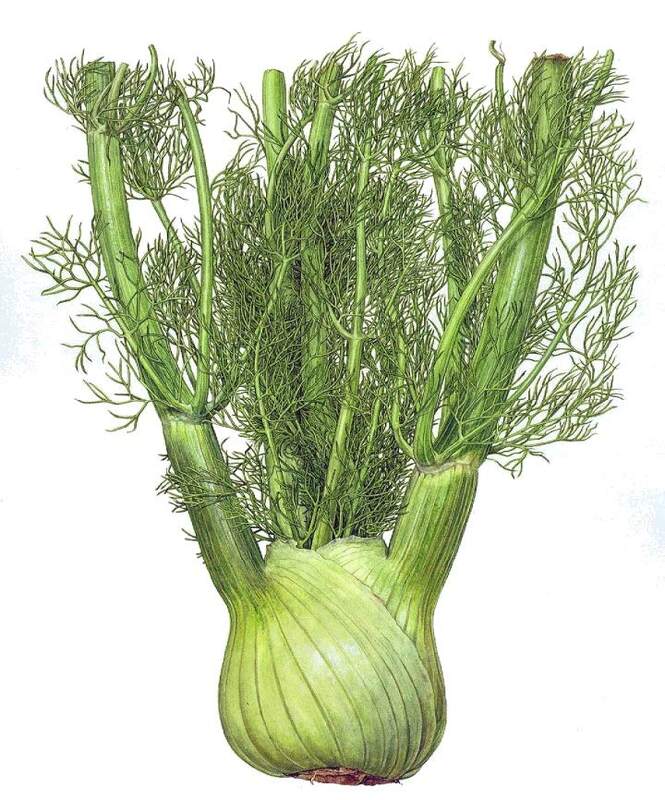 Boil the fennel in 4 quarts of salted water for 10 minutes then drain, saving the water to cook the pasta, chop the fennel and set aside. Fry onion in oil with salt, black and red pepper. 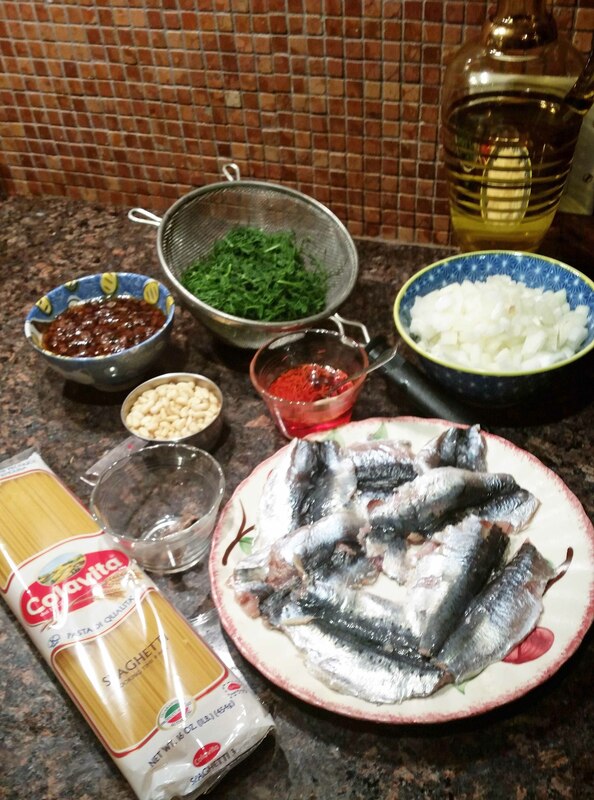 Add anchovy to onions and dissolve. Cook onions at a low heat until soft but not brown. 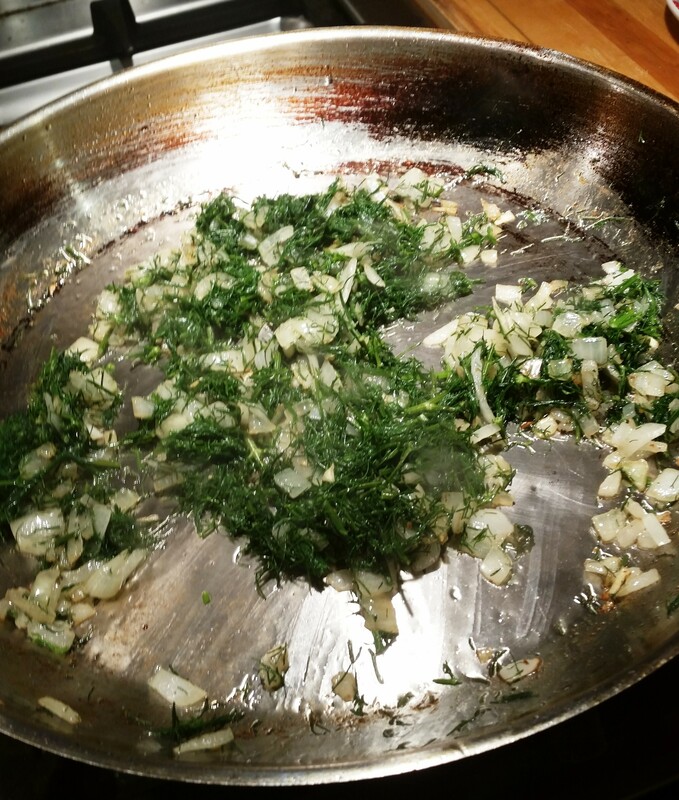 Add fennel to onions and mix thoroughly. 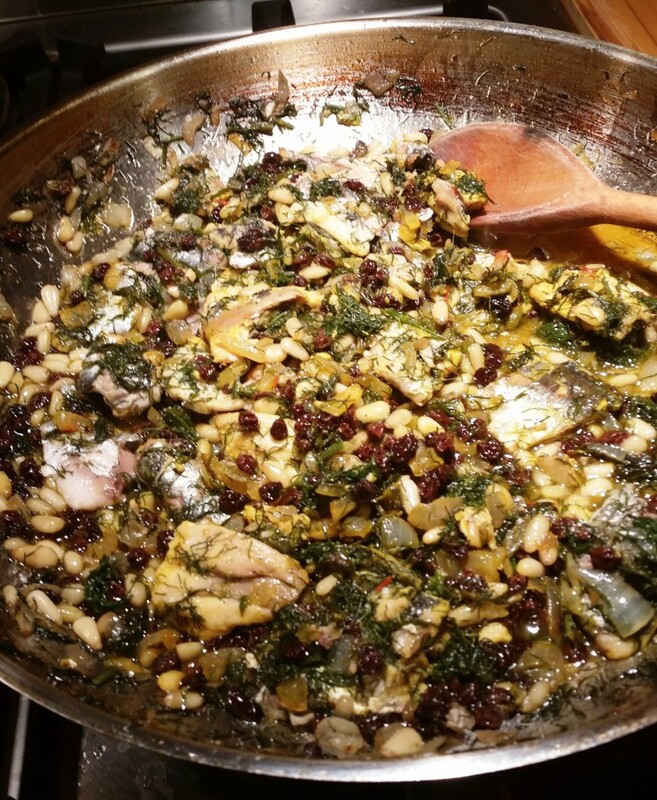 Add pinoles and rehydrated raisins to sauce. Keep heat low. 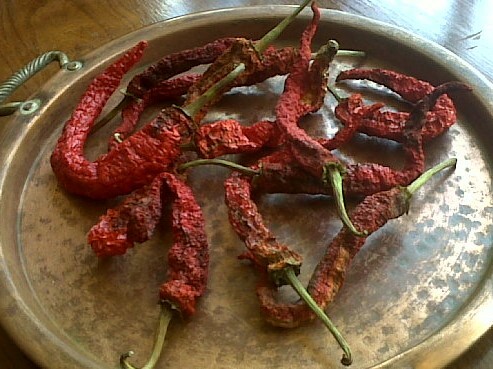 Dissolve saffron in ½ cup of warm water. Add some to pasta water and the rest to the sauce. Cut the filets into four pieces, raise heat, add to the sauce and cook for a few minutes. 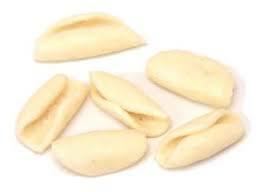 For the pasta: Cook the buccatelli in the water that you used to boil the fennel. 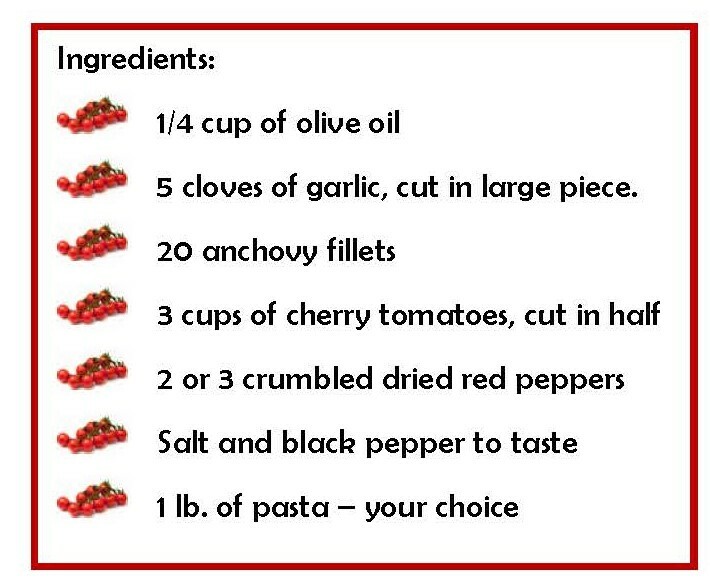 Add the cooked pasta and 1/2 cup of the pasta water to the sauce and toss gently so you don’t break the fillets. 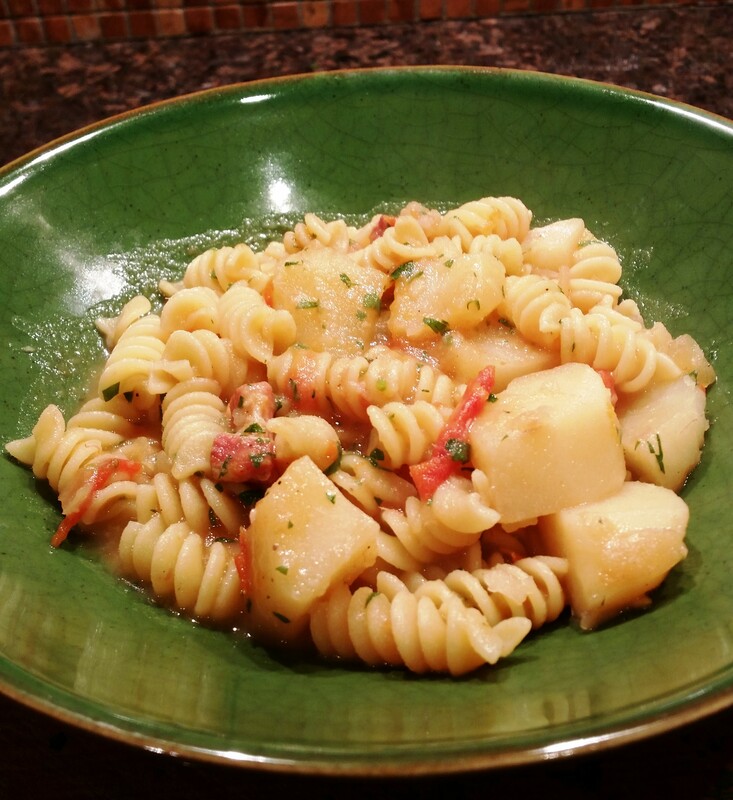 Place pasta in a large serving bowl and top with some of the toasted bread crumbs (click here for recipe). No cheese on this pasta! Pass the crumbs and extra sauce. This is just about the height of La Cucina Povera. What’s less expensive and more filling than pasta and potatoes to feed a hungry family? 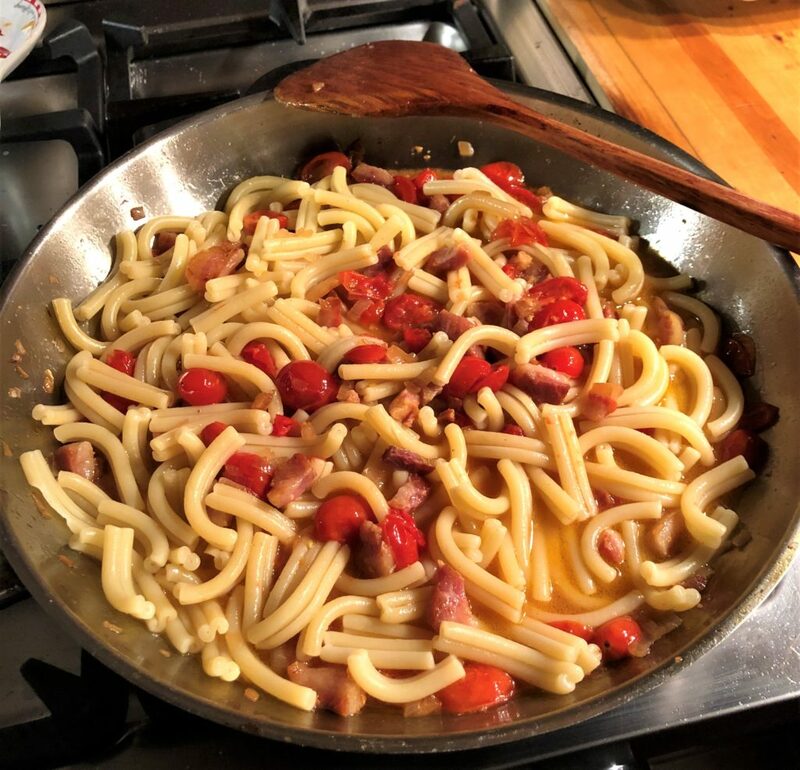 My mother made this fairly often because it was a family tradition but would never serve it to guests – it wasn’t good enough. 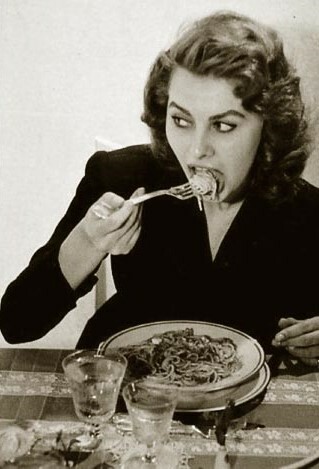 She pronounced it in Napolitano dialect as basta badon. 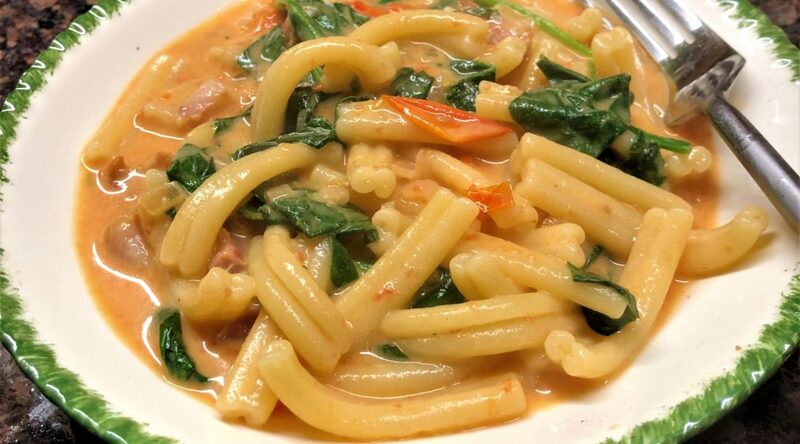 It’s really a minestra, that is, sort of a soupy pasta with vegatables. A quarter pound of meat for a little protein and extra flavor – some parsley to give a bit of color to a white on white dish, and there you have it. 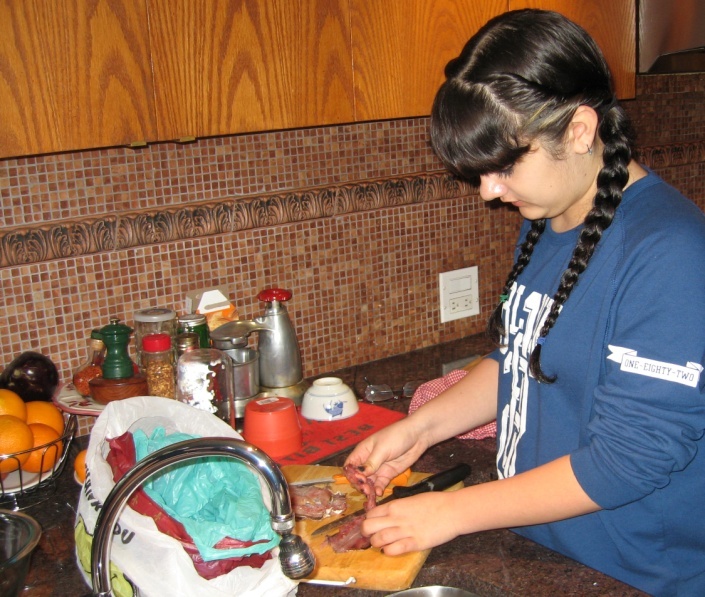 Recently my teenage granddaughter Molly came for dinner with a group of her hungry friends. We served six or seven courses with this as the pasta course. Of course it didn’t have the traditional poverty connotation for them and they said it was their favorite course of the dinner. Food doesn’t have to be expensive to be good. Sautee the pancetta and chopped onions until lightly browned. Add the tomatoes and stir until they release their juice. 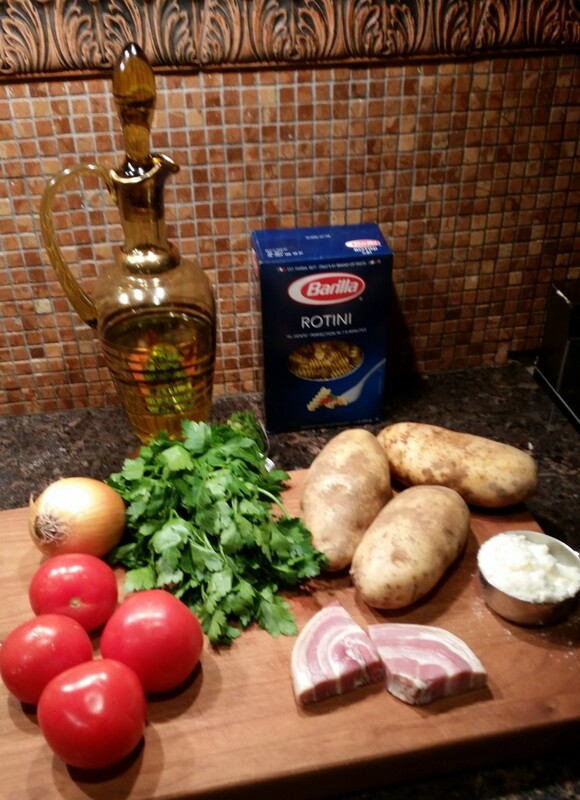 Add potatoes and mix. Cover just barely with water and simmer for 15 to 20 minutes, until the potatoes are almost done. Remove about 1 cup of the soup, puree it and return it to the pot. Drain the pasta when it is almost done, saving the water. 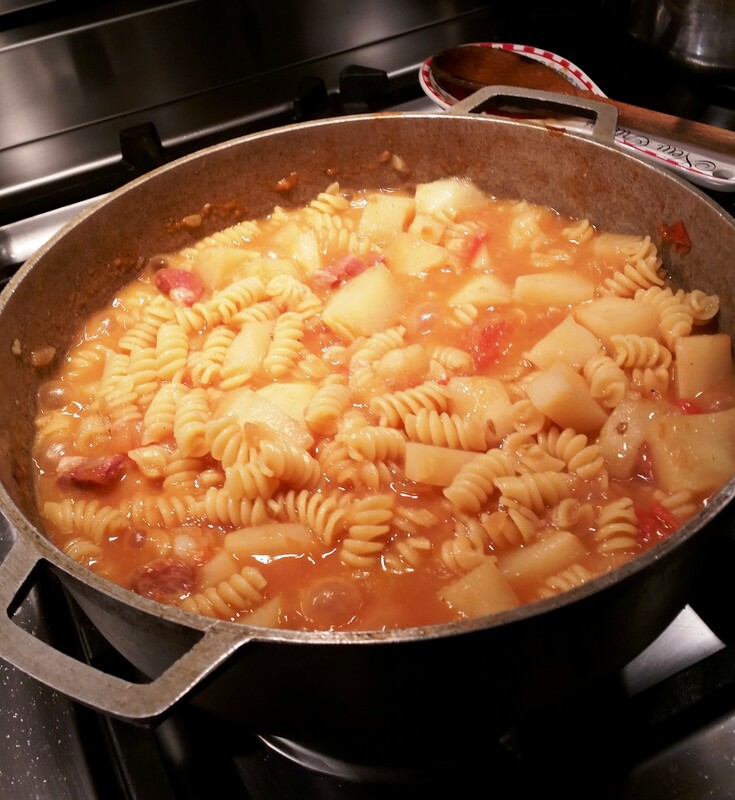 Add the pasta to the soup to finish cooking and also add as much pasta water as you need to make a soupy consistency. Mix in the cheese. Sprinkle with parsley for a little color and serve with additional parmesan cheese. 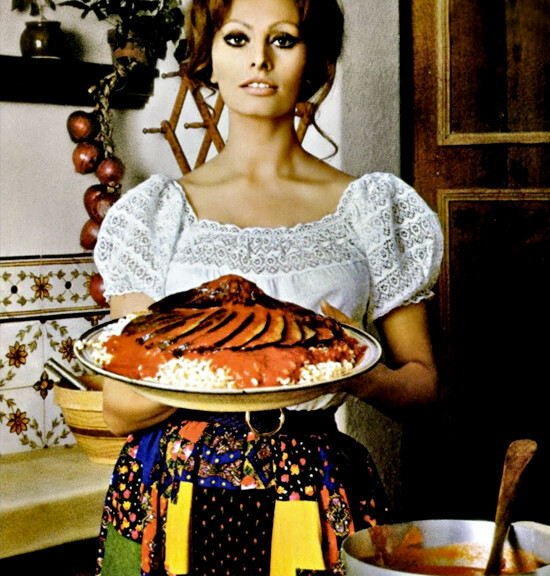 My Aunt Lena got this recipe from a chef in Salerno. 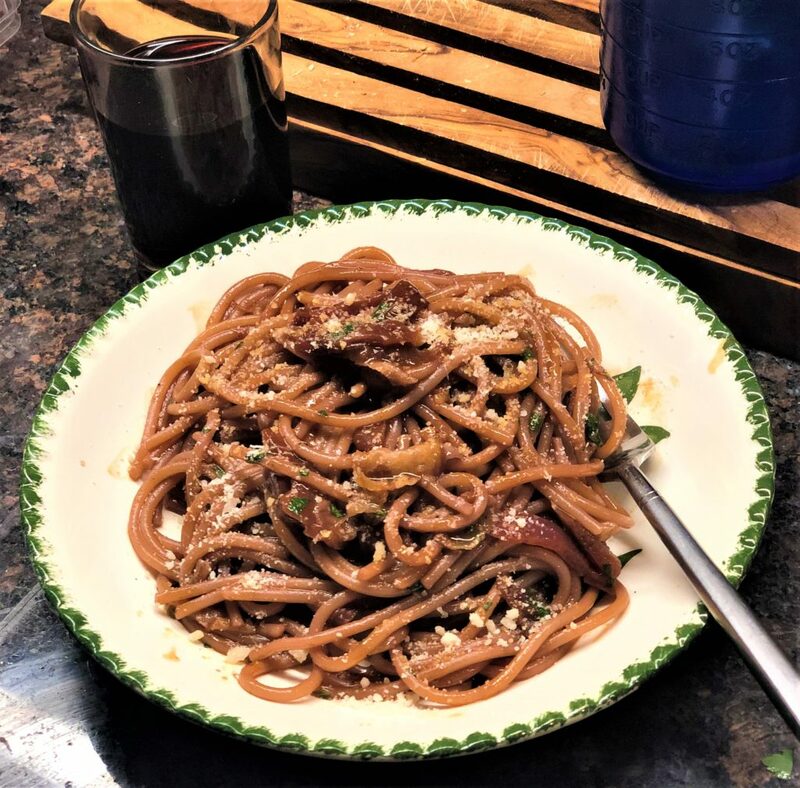 He told her the idea was that a woman could be out with her boyfriend all day and serve this to her husband when he got home – with him thinking that it took her all day to cook it when it wasn’t cooked at all. 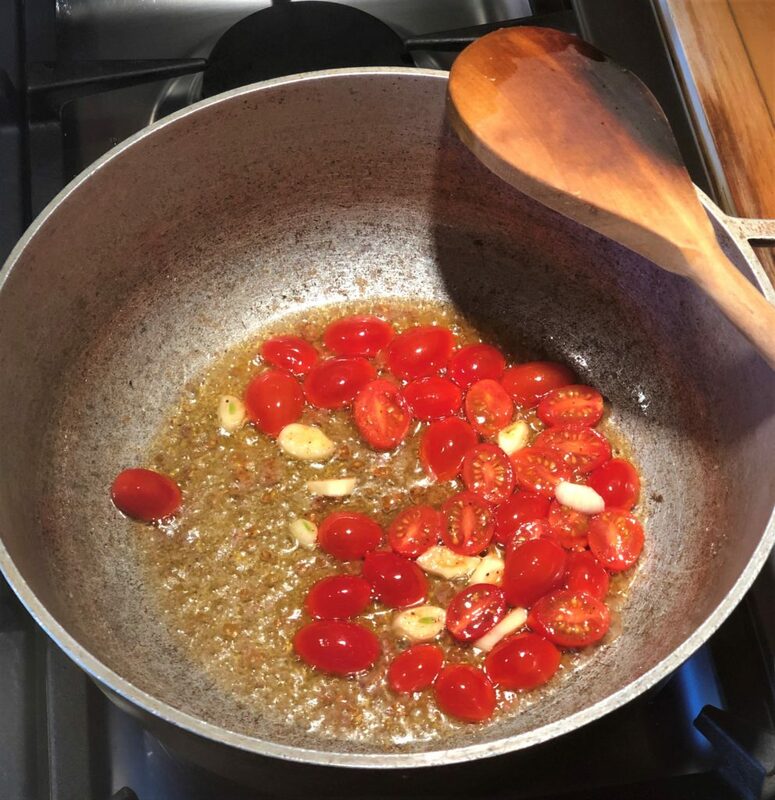 Put the tomatoes in boiling water for a few minutes until the skin cracks, then run cold water over them and peel off their skin. Cut them in half across the core and squeeze out the seeds. Finely chop and put them in a large serving bowl. Add garlic, basil, parsley, salt & pepper and cover with ½ cup of olive oil. 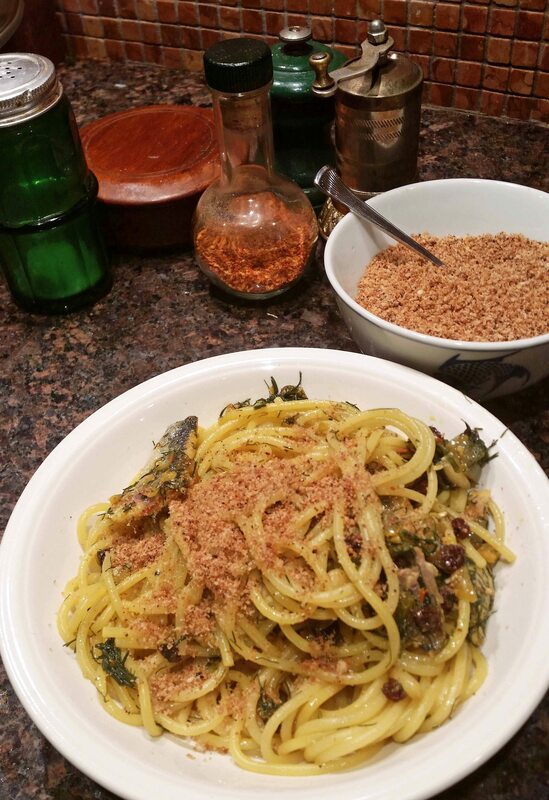 A few optional additions: chopped anchovies, drained capers, chopped olives. The ingredients should all be at room temperature before mixing with 1 lb. just cooked spaghetti. The heat from the hot pasta will be all it needs. Raw Puttanesca is kind of a light and delicate summery sauce that’s almost a salad, so no cheese unless you must. 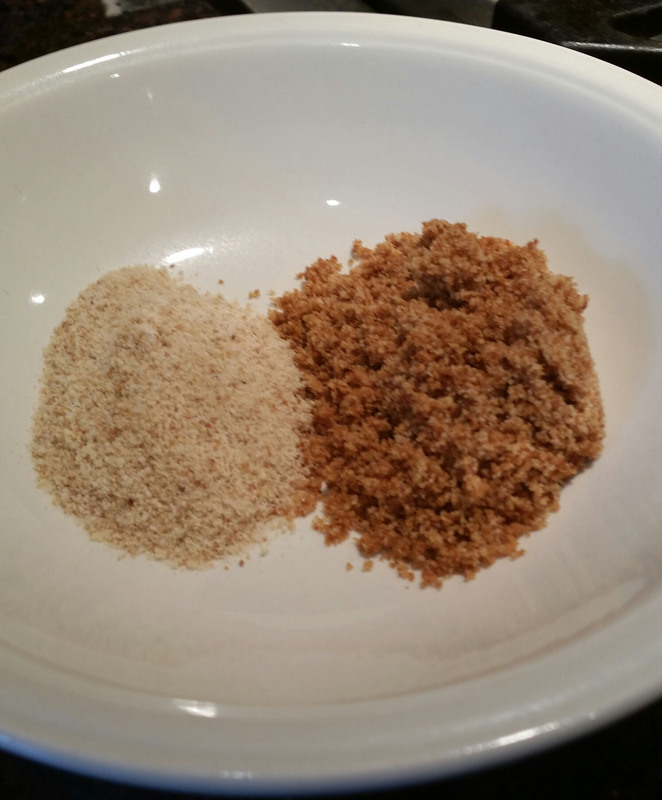 If you don’t make your own (a blender and two day old bread – simple) always buy unseasoned breadcrumbs and use your own seasoning. To toast – put about a tablespoon of olive oil in a heavy frying pan on medium heat. 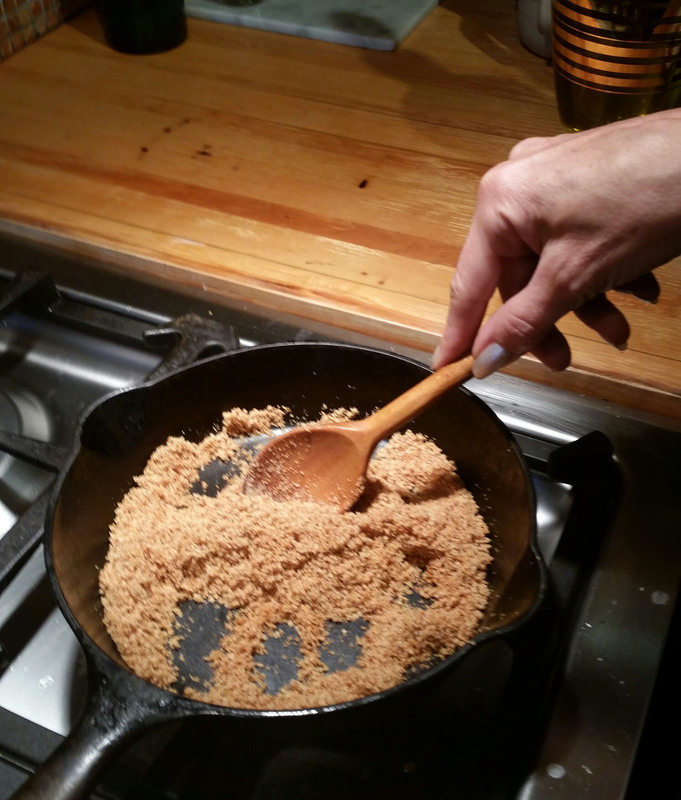 Add a cup of the unseasoned bread crumbs and keep them moving until they darken. Don’t walk away to do something else because they’ll burn. When they reach the right color remove them from the pan immediately or they’ll keep cooking. They should smell like toast, not burnt toast. 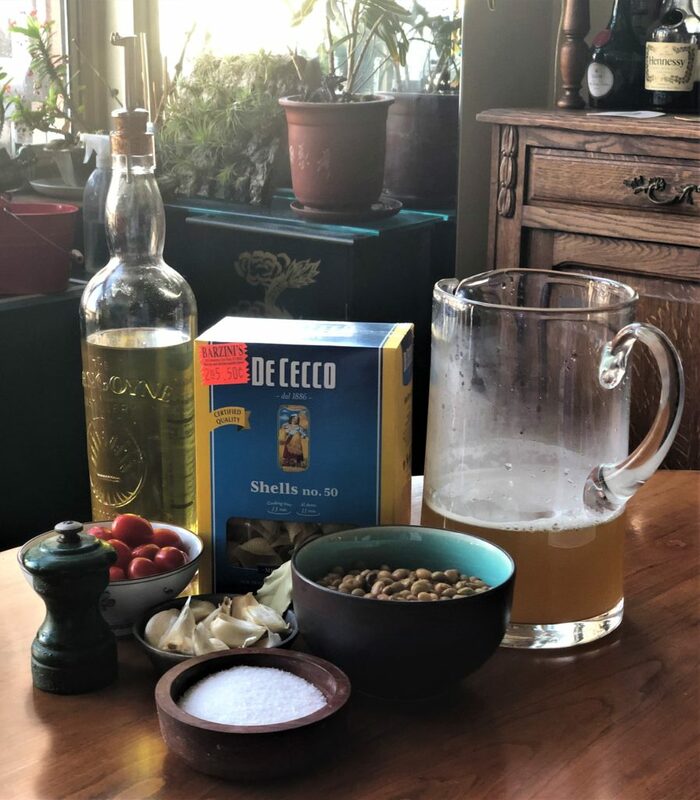 You can use this on many pastas in place of cheese and there are some sauces where you can only use toasted breadcrumbs – fish sauces like pasta con sarde or baccala. Untoasted on left. The perfect toasted color on the right.